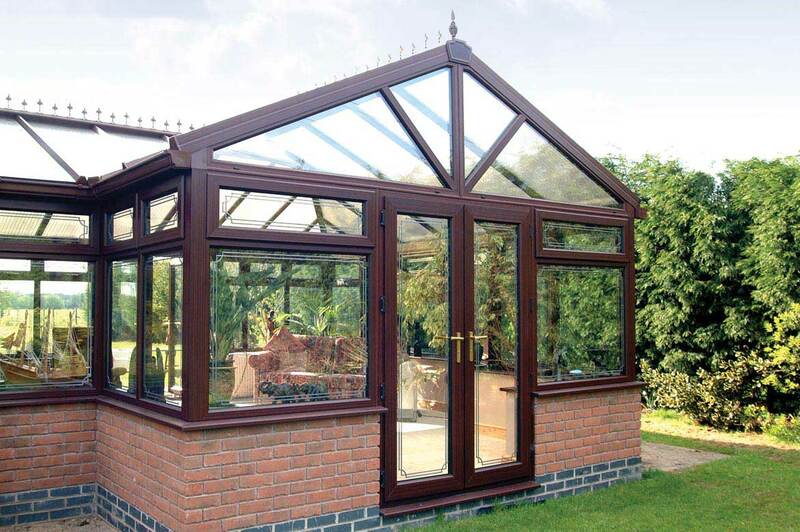 Not many styles can match the beauty of the Gable conservatory. Its regal appearance is reinforced by engineering of the highest quality and fine detail. 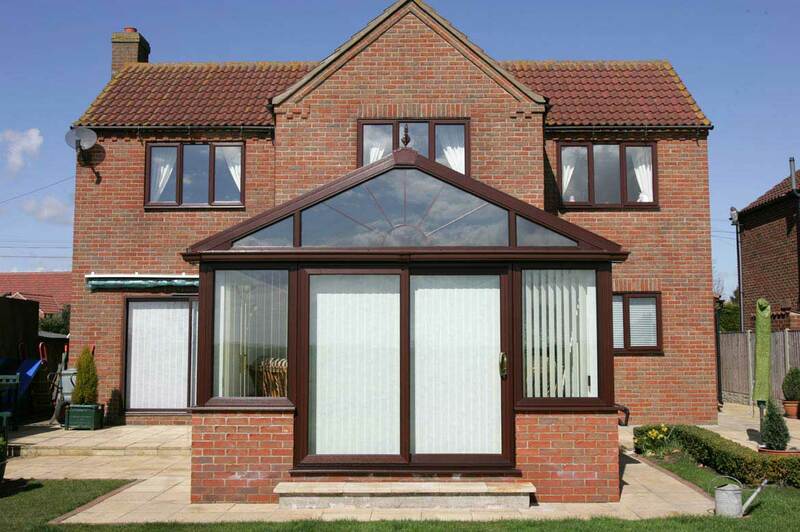 Our gable end conservatories will truly amaze you from whichever angle you look. 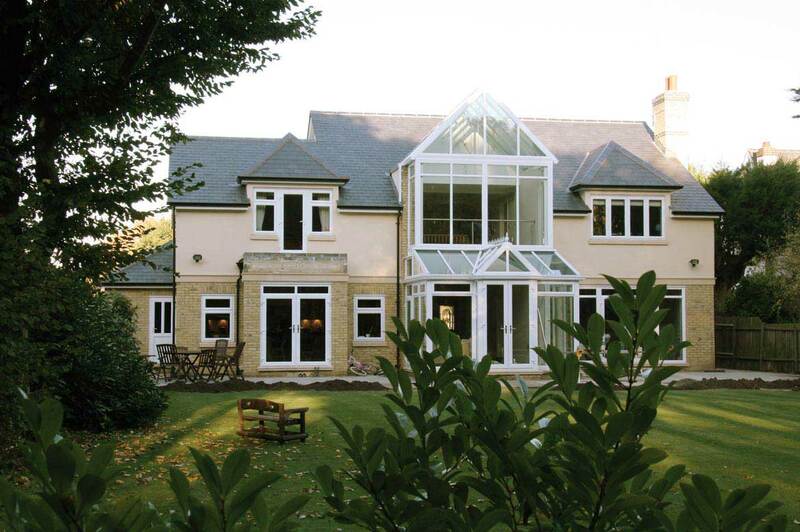 Gable end windows can extend up to the roof apex and in any configuration allow the creation of fantastic front elevations. 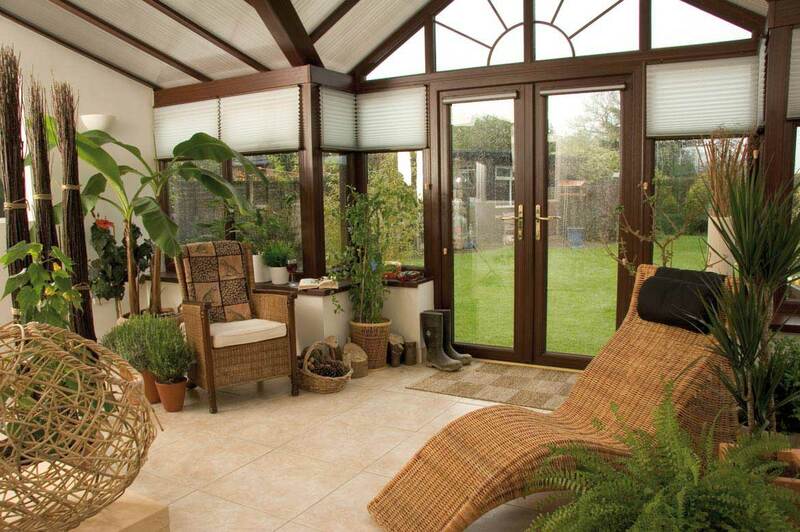 Another advantage of the Gable conservatory is the extra light it brings giving you a bright and spacious living space. 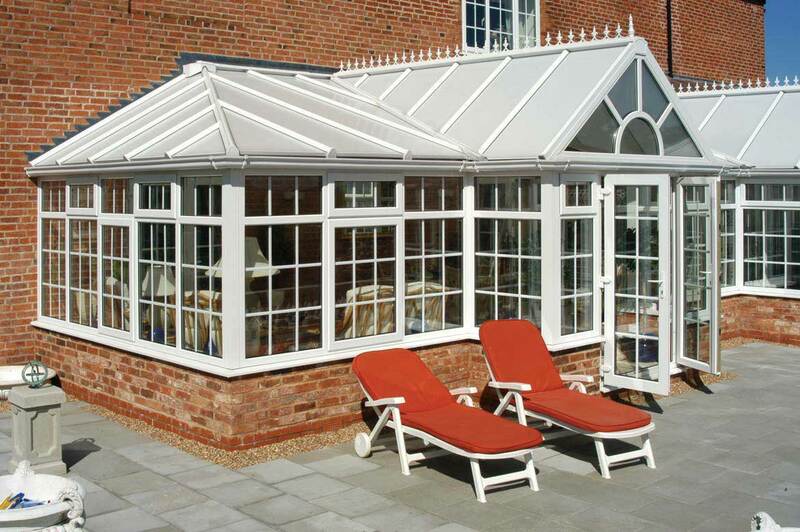 SAJE will create a bespoke conservatory that suits your taste and meets your budget. Why not personalise your conservatory with decorative crestings and finials, skirting boards that need no maintenance perhaps even by adding integrated speakers! 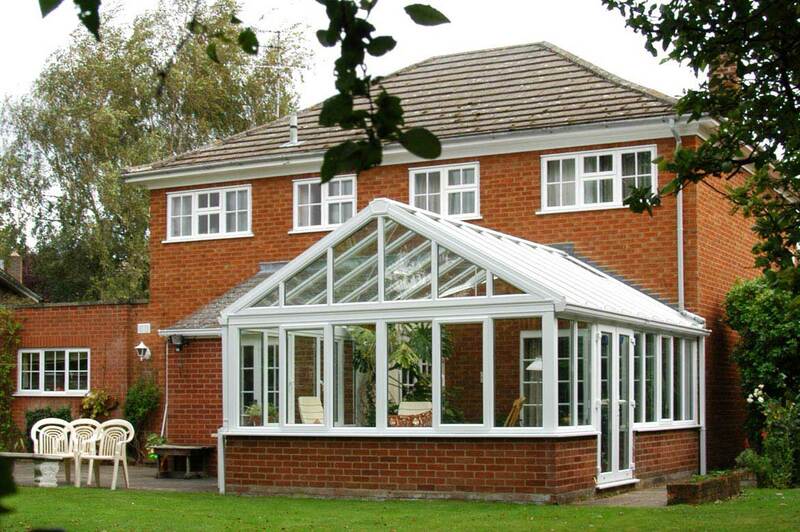 As our conservatories are manufactured to a very high specification we have removed the need to the use of large amounts of sealants, which are an area prone to problems. 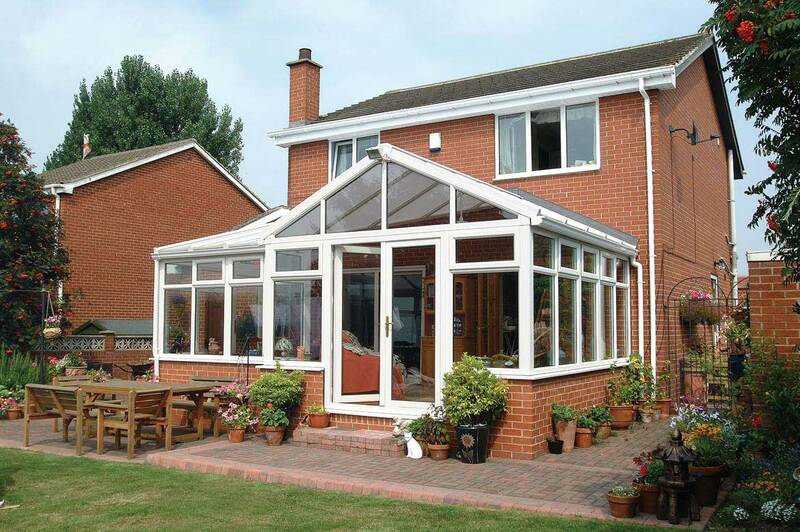 This gives you a conservatory that should be watertight for life. 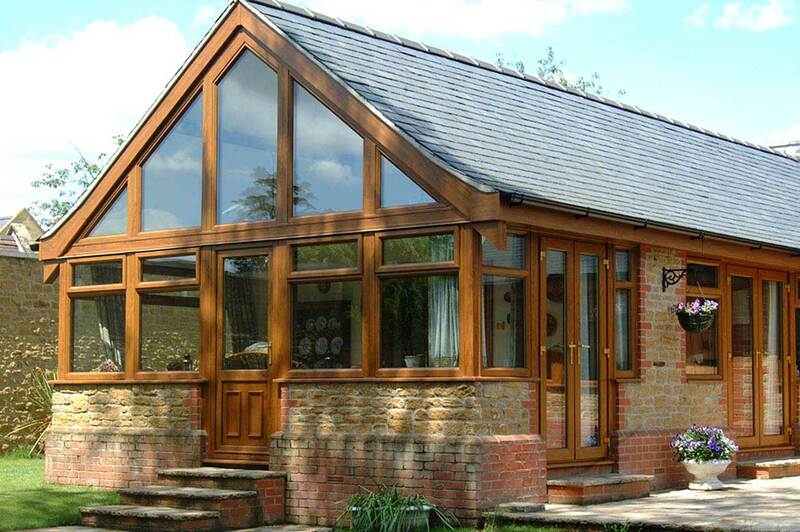 High thermal efficiency is a must nowadays and as our conservatories incorporate high value insulation systems you can be sure it maximises heat retention when needed allowing you to enjoy your conservatory all year round.